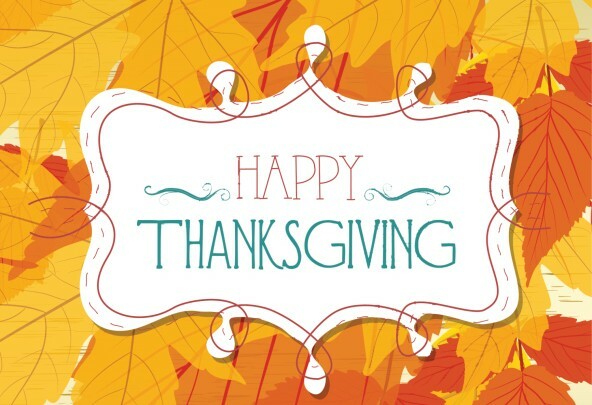 We are thankful this Thanksgiving for our family and the good health of our children and ourselves. We look forward to sharing our American Thanksgiving this year with our students from Germany and Norway. All the best for this Thanksgiving Day holiday from our family to yours.